The Signet CD3 antibody recognizes the º-chain of T Cell associated CD3 antigen. The expression of the CD3 antigen is detectable in early thymocytes and is assumed to be an early sign to a T cell lineage. The sub-cellular localization of CD3 is predominantly intracytoplasmic in cortical thymocytes and membrane-based in medullary thymocytes. CD3 antigen is highly specific for T cells and is present in majority of T cell neoplasms. 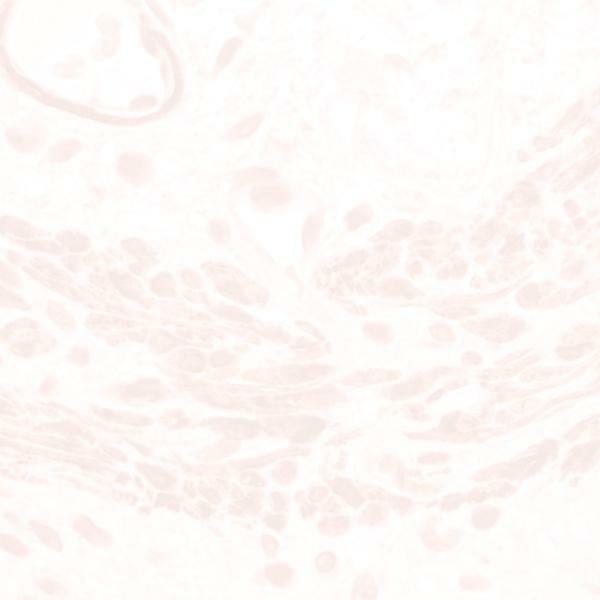 Signet’s CD3 antibody may be used on human, baboon, monkey, horse, dog, and cat tissues.